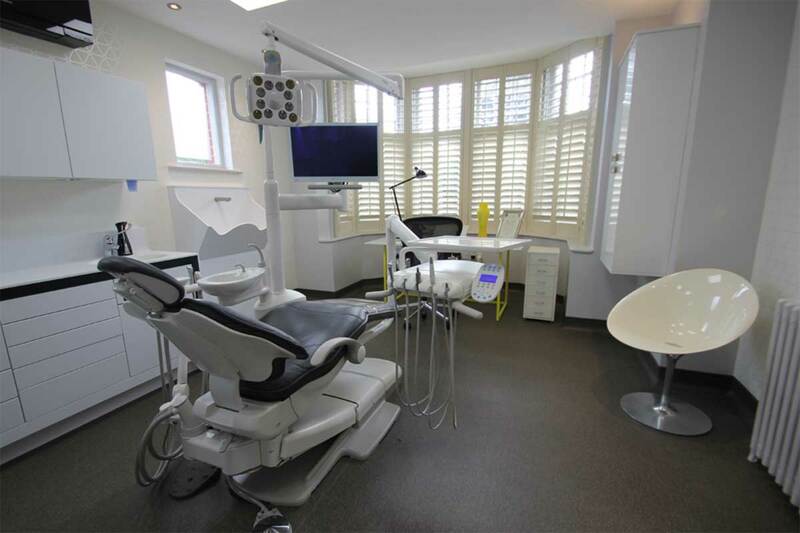 Armstrong Young LLP specialise in dental surgery design, equipment supply, servicing and repairs. 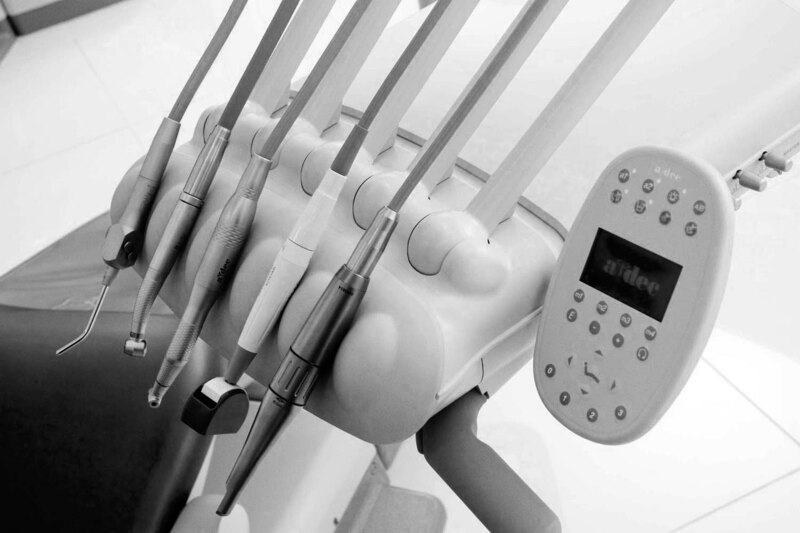 Our knowledgeable and highly skilled team have over 80 years collective experience in the dental equipment and surgery design sector. 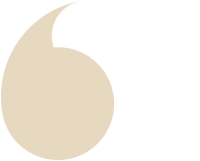 We are friendly and approachable, whilst being totally committed to delivering exceptional service. You are assured of receiving well informed advice, based on our years of experience. Most importantly we provide quality services and solutions that run smoothly, on time and on budget. 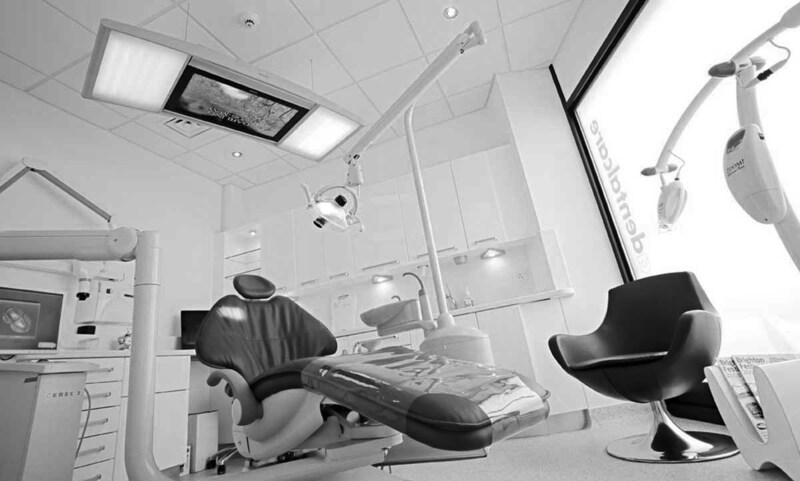 We have been designing and re-equipping dental surgeries for over 40 years. Designing a new surgery or practice and getting it right, on time and on budget, requires a great deal of planning, skill and experience. When it comes to servicing or repairing dental equipment, you need the job done quickly and effectively, with the minimum of surgery down-time. Armstrong Young is a professional organisation you can rely on to do a great job, with friendly engineers who are reassuringly skilled,and experienced. When it comes to purchasing new dental equipment, you need to be confident that your product suits your requirements, is good quality and will be reliable. It is also important that spare parts can be quickly obtained in the UK, should these be needed for general servicing or for an unforeseen repair. There is a great deal to consider when re-designing your existing surgery or Practice. It is an even more daunting prospect when you are looking to re-locate or set up a brand new Practice. Armstrong Young LLP is your dental surgery specialist. We have been established for over 40 years. 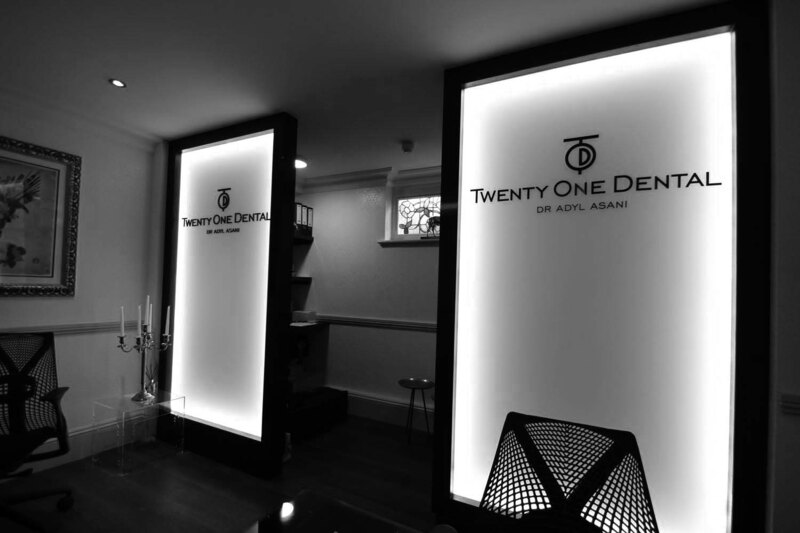 Should you require a unique dental surgery design, new equipment or simply an equipment repair or service, you are assured of exceptional levels of advice and service from our friendly, professional team. Armstrong Young provide quality goods and services at a fair price. All members of our team are highly skilled and experienced. We take pride in all that we do and are motivated to ensure our customers receive an exceptional experience. We take the time to fully understand your requirements and provide effective, well thought out solutions – quickly, on time and on budget. You can depend and rely on us. 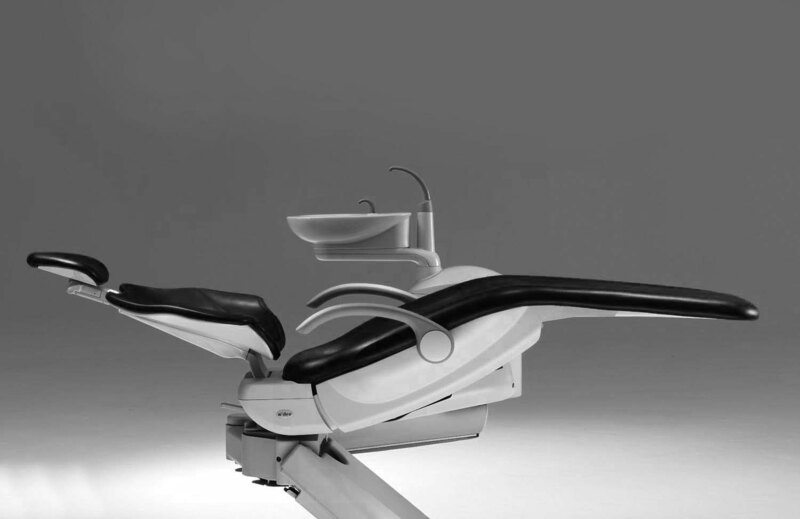 Why use us to design and equip your dental surgery or new Practice? Quite simply our experience and meticulous attention to detail. We understand the importance of good design. Blending functionality, compliancy and aesthetics is no easy task, but it is what we do best. Our perfectionist designers pride themselves in transforming your wish lists into beautiful, highly efficient, state-of-the art surgeries. Our knowledge of materials and equipment sourcing, ensure we advise and guide you to make smart choices that are both practical and durable and will stand the test of time. Fine detailing and high end finishes are what you can expect; whether you are looking to design a new Practice or simply update your existing surgery, Armstrong Young have distinguished themselves as a company you can rely on to get it right. 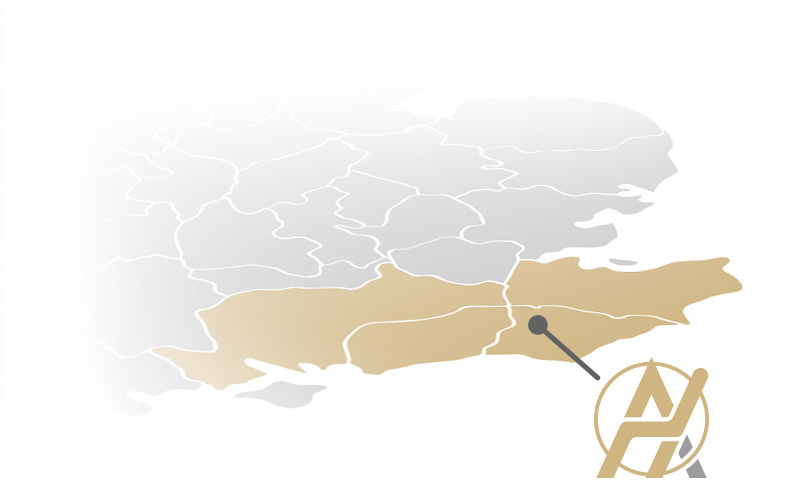 What areas of South East England do Armstrong Young cover? We are based in Crowborough, East Sussex and offer our services to dental practices across East & West Sussex, Surrey, Kent and parts of Hampshire. If you are unsure if you are in our area, please ask. For all enquiries, please call 01892 610 202 or use the form below. Chris' fabulous insight and attention to detail during the planning phase gave us the confidence to make the investments needed for the move. His design and advice always made sense, culminating in an outstanding practice environment. We still get a buzz going to work and the confidence of our entire team is sky high. Chris is our Technical Director specialising in dental surgery planning and design as well as equipment sales. With over 40 years experience working for Armstrong Young, Chris’s technical expertise, inspirational design ideas and high standards ensure that we constantly deliver beyond our client’s expectations. Phil has been in the dental industry for over 20 years and is highly regarded in respect of his IT and surgery design skills. His many years of dental engineering are invaluable to the team and our customers alike. Elaine has had an extensive and diverse career primarily providing senior administrative and PA secretarial support to London based insurance and property companies. Elaine has worked alongside Chris and Phil for over 8 years and assists in all administrative areas of the business to ensure it evolves and maintains its high standards.